Somebody Make Babies With Me So I Can Buy a Buick!! Between this and the SRT Durango I guess I might have a thing for 3-row crossovers and just didn’t know it! 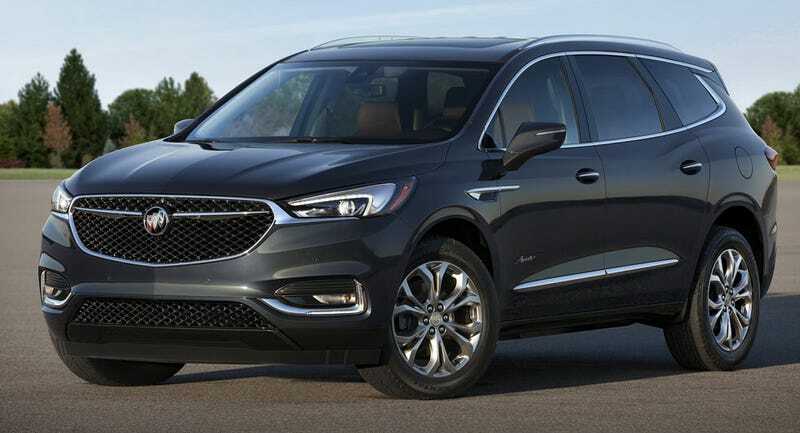 Buick needs to go ahead and introduce the branding as Buick-Avenir Enclave instead of Buick Enclave Avenir. I know Denali works that way but now is the time to push the new premium. Actually I remember the third row being large enough for adults... Somebody make friends with me so that I can buy a Buick!